Question and the Answer given by Candidates oh sorry, most of them are IAS Officers now. Q. How many buckets of water does Pacific Ocean contains? ‘Sorry sir, you promised me that you will not ask me a SECOND difficult question!’, replied the boy. 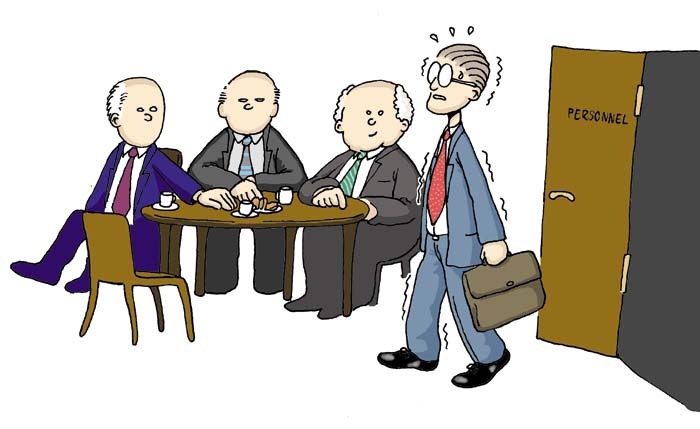 It’s the time when most B-school students are caught up in a whirlwind of activities — multiple applications and interviews — and campuses eagerly await judgement day, when students finally learn whether the blood and sweat of the past two years, and the gamble that started it all — their enrolment and investment in a B-school — is about to pay rich dividends. During placement season, recruiters from every sector descend on B-school campuses across the country to ensure that the best business brains bring their extensive resources and fresh vigour to their organisations. Placement season is critical for students; it is the culmination of two years of the finest postgraduate education available, and often students have but a few crucial moments to make an instant and lasting impression on the recruitment committee. How do you make your efforts count? As someone who has invested time and money in pursuing and acquiring a coveted MBA degree, you are expected to be very certain about what you are looking for. A lackadaisical attitude is not going to impress a recruitment committee. Shirodkar says,“You will be asked by recruiters about how you think you can achieve your goals with their organisation.“ The student should be clear on parameters like the company, the brand, the profile he is being offered and so on. 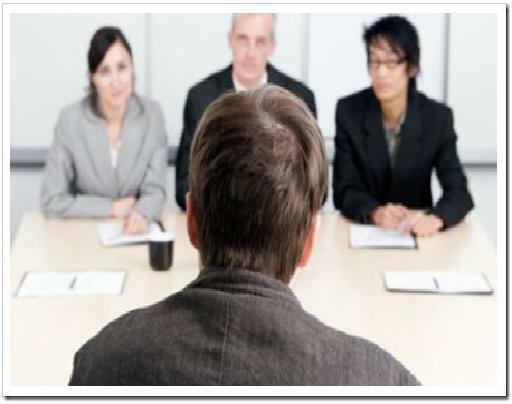 Here we provide you the top 15 questions, which are most common during the interview. These questions helps you to do well during the interview. You have to practice for these questions by the mock test with your friends and relatives and obtain a good answer of each questions. About 4-6 questions are comes from these. So practice them and gain a good result. 1. How did you know about the interview? 2. Why you want to do job with this company? 3. Tell me your weakness and strengths. 5. What is your knowledge about this company? 7. Why did you choose your college and study stream? 8. Give example of your creativity. 10. How do you handle rejection? 11. Tell us about your school project or your job project. 12. Describe your ideal career. 13. Why should we take you? 14. Are you willing to travel? 15. Are there any questions would you like to ask us? By giving the good answer of these questions in the interview, you are going to be good for the job vacancy.